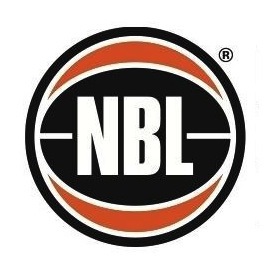 WNBL Clubs: West Coast Waves 2012 – Current. 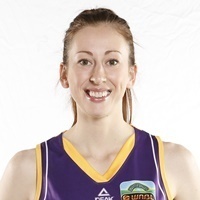 Bio: Another talented Western Australian player returning to her hometown club, Burton enjoyed a successful debut WNBL campaign after spending the four years previous in the USA at West Virginia University. Burton emerged at the 2012 WNBL Pre-Season Tournament and quickly became a key piece in the Waves team, averaging 8.1 points (at 52% shooting) and 5.4 rebounds in all 24 games. These performances caught the eye of Jayco Opals coach Brendan Joyce who picked the centre for the 2013 tour of China. A bronze medal as part of the Emerging Opals team at the 2013 World University Games followed before another medal – this time gold – helping the Opals win the 2013 FIBA Oceania Championship. Entering her second WNBL season, the 24-year-old will be looking to build on her busy off-season and help the Waves push up the WNBL ladder. Career Highlights: World University Games: 2013 (Bronze), FIBA Oceania Championships: 2013.